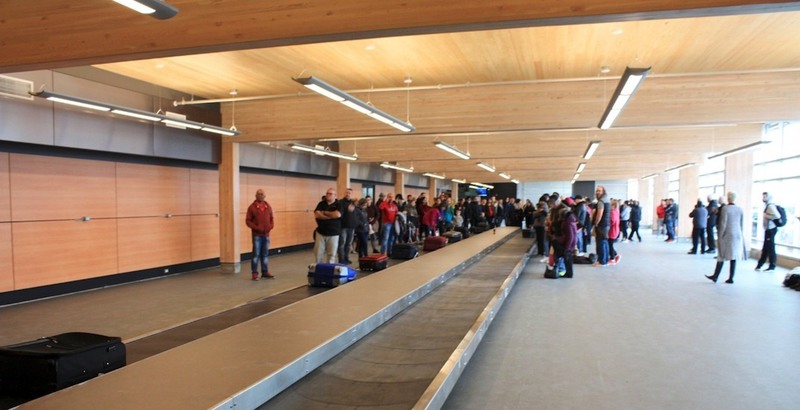 A relatively significant expansion of the terminal building for Abbotsford International Airport (YXX) opened last month just in time for Christmas. 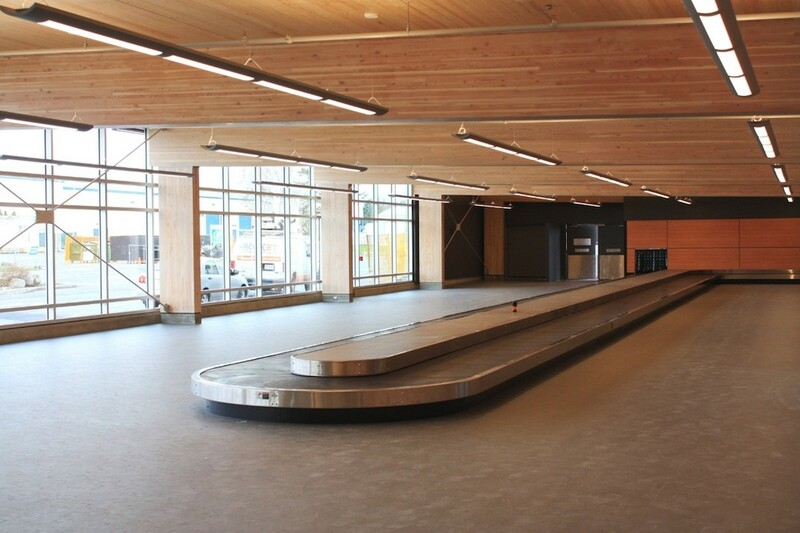 The expanded terminal — complete with a design featuring West Coast elements such as the extensive use of wood — doubled the size of the passenger departure lounge, added two gates, expanded the baggage claim area, and expanded the CATSA pre-boarding security screening area. 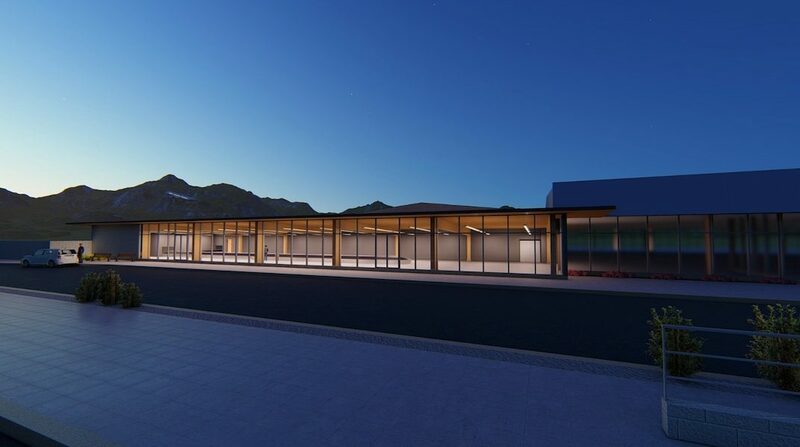 YXX is increasingly being used as an alternative hub for low-cost flights operated by Flair and WestJet’s Swoop, which plan on further expanding their discount operations from the airport. Year-over-year passenger traffic growth has been significant in recent years; traffic increased by 9% in 2016 and 28% in 2017, reaching a record 677,653 passengers. The precise numbers for 2018 are not readily available, but a new record has likely been set. By the early 2020s, continued growth trends at YXX could lead to one million passengers in a single year. 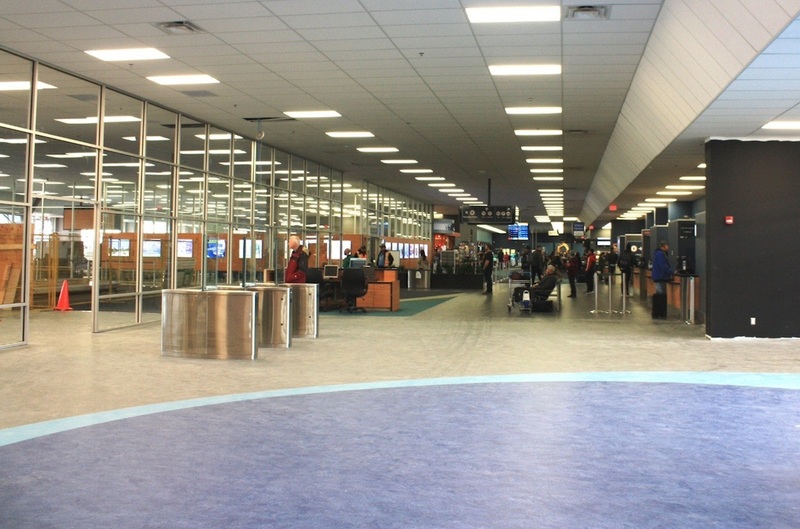 The recent terminal expansion was funded by the City of Abbotsford, which owns and manages the airport. 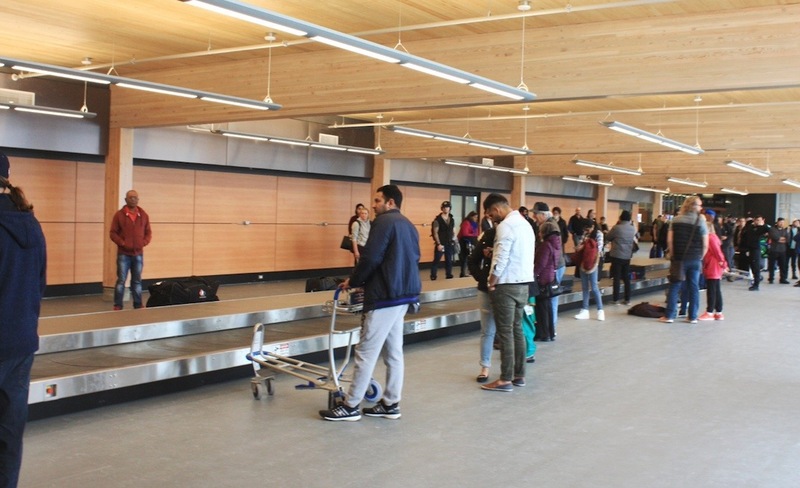 Over on the western end of the Lower Mainland, Vancouver International Airport (YVR) has also been experiencing record year-over-year growth, with 2018 ending with over 25 million passengers. 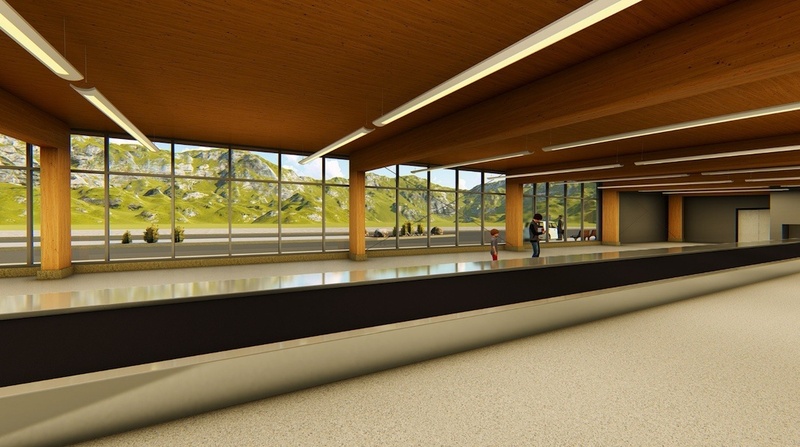 YVR has embarked on a $9.1-billion expansion and improvement project that will allow the airport to handle as many as 37 million passengers by 2037. The current capacity of the YVR terminal building is 25 million annual passengers. Vancouver International Airport ranked North America's "least frustrating"